Modus Outcomes’ team grows… Welcome Jessica! 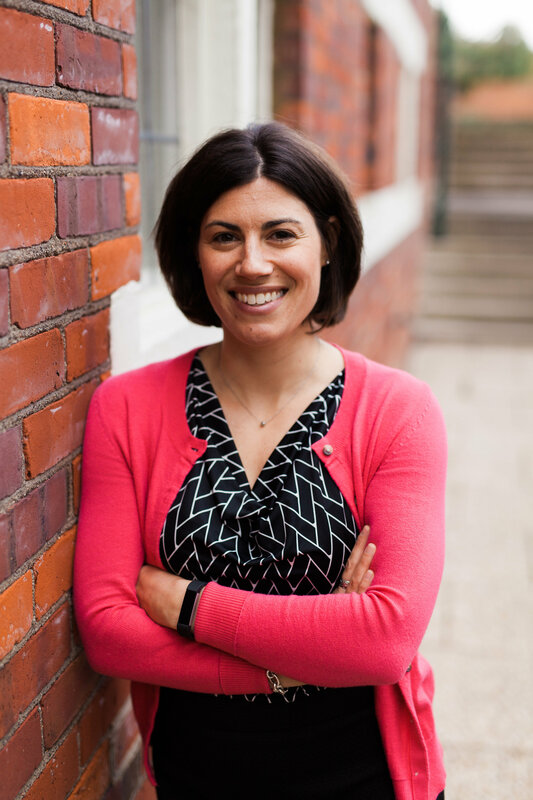 Jessica T. Markowitz, PhD, joins the Modus Outcomes team, as Associate Director, US Team Lead. Jessica conducts research projects, focused on qualitative methods, and also leads the US team organization and project implementation. Next StoryModus Outcomes’ team keeps on growing… Welcome Juliette!